We will develop the most suitable investment fund based on your requirements regarding investment policies, target investors or distribution policy. This comprises, for example, the requirements for legal structuring and also includes a feasibility study using sample portfolios as a basis. We will provide individually tailored advice concerning fund conception, encompassing all aspects involved in launching a fund. We will find a solution to the question of fund location as well as the selection of the most appropriate custodian banks or investments management companies. We will support you in finding the best type of fund structure under all regulatory conditions as well as support in the marketing aspects – backed up by research and the implementation of unique ideas. 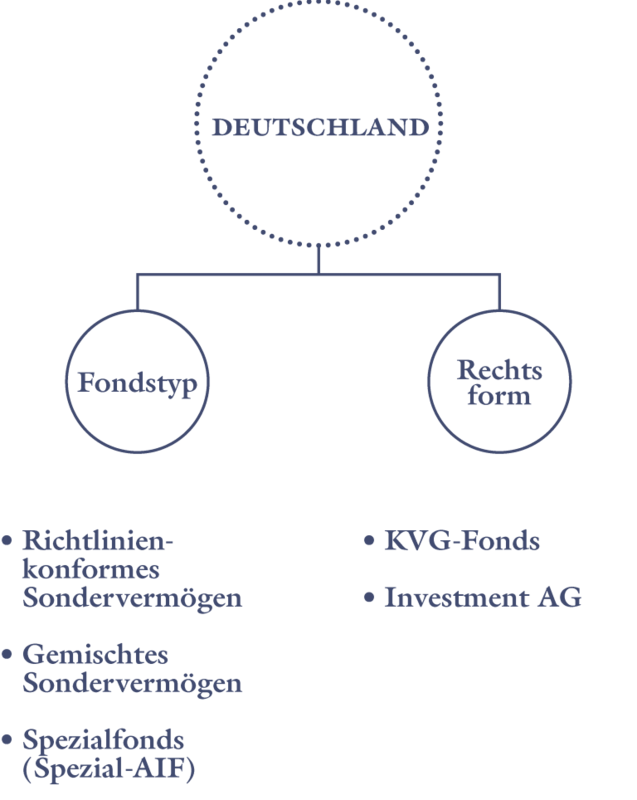 We will discuss with you the various investment vehicles found in Germany and Luxembourg and work with you to find the best solution. Example pricing: Here are he many aspects you should take into consideration. Often, when the pricing is right, too little attention is paid to the turnover ratio, the selection of asset classes, or the complexity and expenses in setting up the fund.. The investment instruments used as well as the legal structure of the fund and the fund size realized also play a decisive role in pricing. We can also advise you on internal costs for fund management, administration and custodian banks, and on external costs, e.g. for regulatory authorities, publications, country registrations, auditors, etc. Afterwards, we support you in the regulatory approval process, including the review of the sales prospectuses and the communication with the relevant service providers. Following that, we will coordinate all these processes, communication and reporting channels, along with the contact details of the parties involved into the operational implementation. We will also provide support during the processing of fees and fund sales as part of further processing services provided. The status quo as well as the further development of the legal system conditions are vital for fund managers and fund initiators to guarantee in the future. With our financially strong parent company Augsburger Aktienbank AG behind us, we are well positioned to deal with such topics as MiFID II. For our customers, this means they can rely on an experienced network when it comes to regulation. 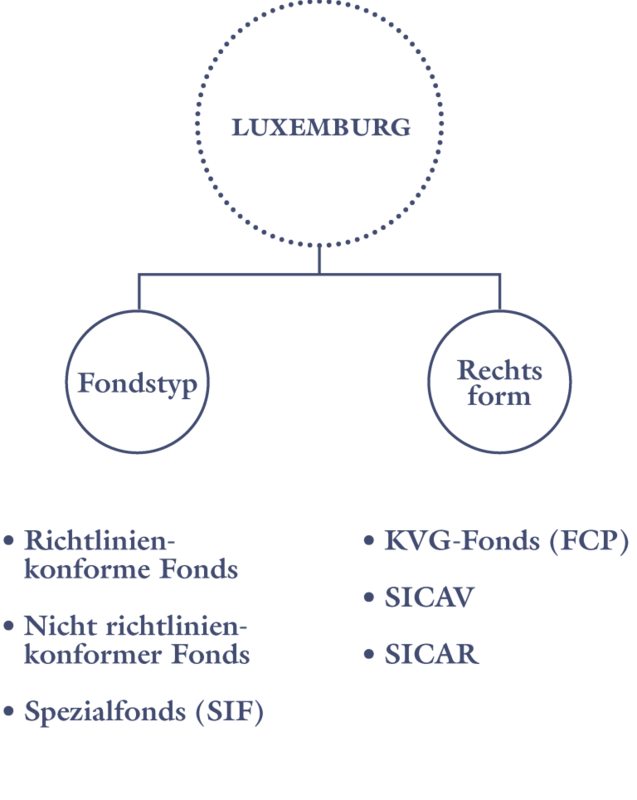 For those of you who would like to take advantage of the various intricate differences and specific features to be found in the fund structures allowed in German or Luxembourg law – you can rely on our expertise to help you.